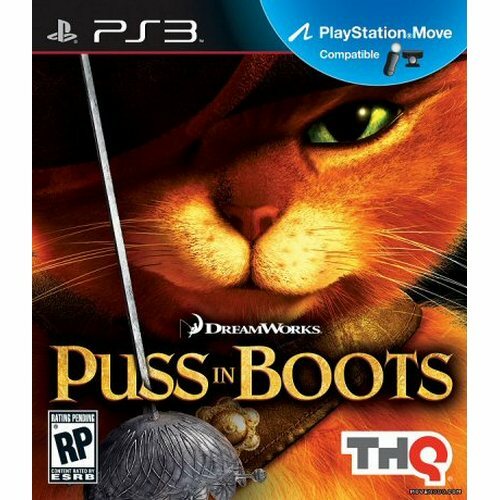 Buy Puss in Boots for PS3 in India at the best price. Screenshots, videos, reviews available. It’s the adventure of nine lifetimes! Master the style and charm of Puss in Boots in an engaging swashbuckling experience. Duel banditos with style and flair, use cat-like sneaking skills to fool your foes, and team with characters from the film to catch the Golden Goose … plus, strum your guitar to serenade the señoritas along the way!